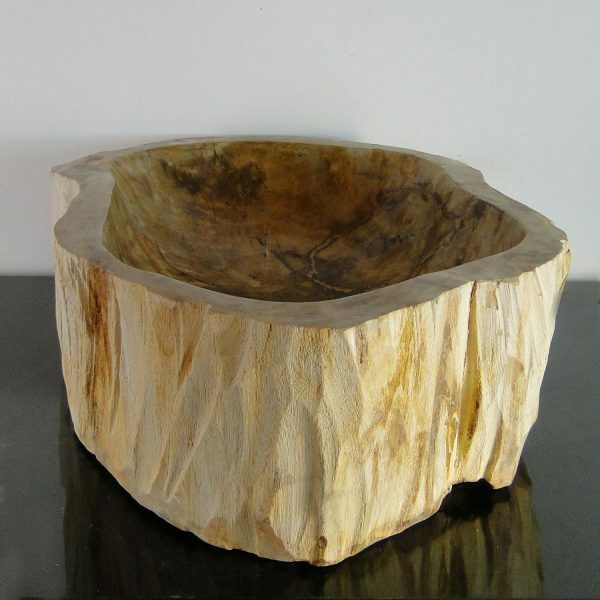 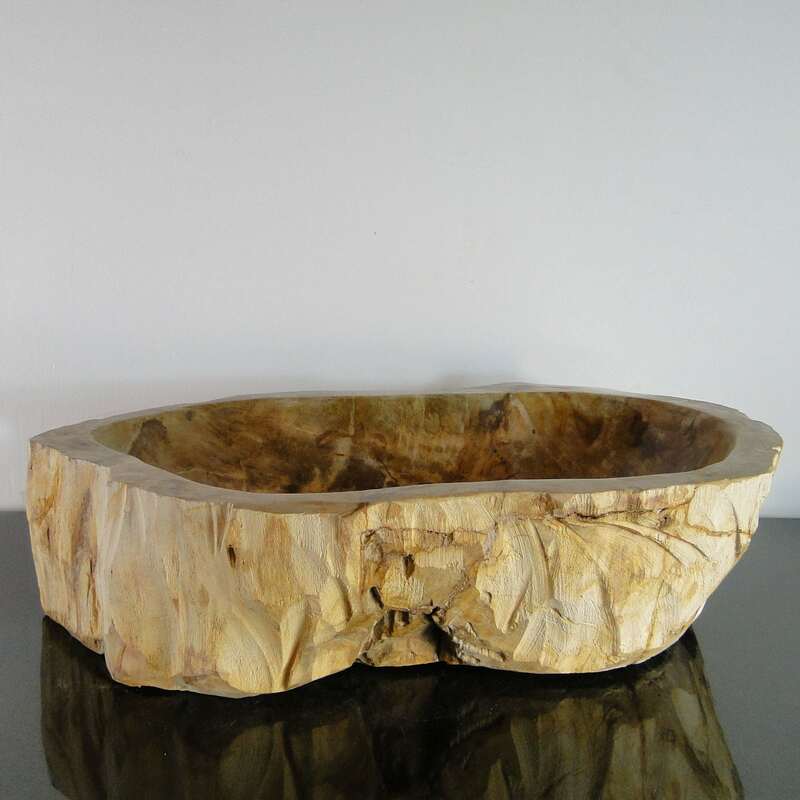 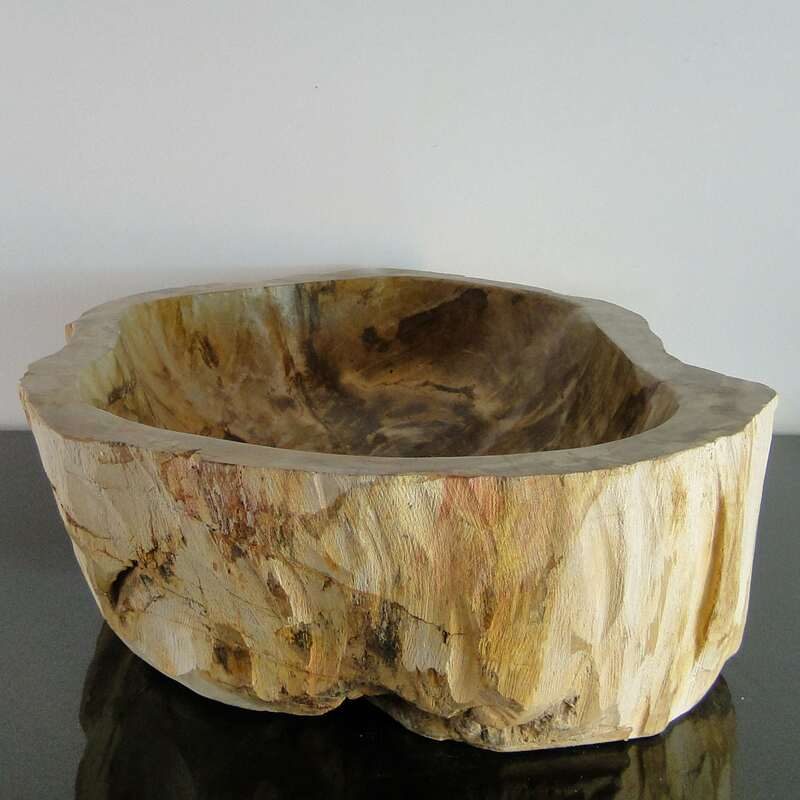 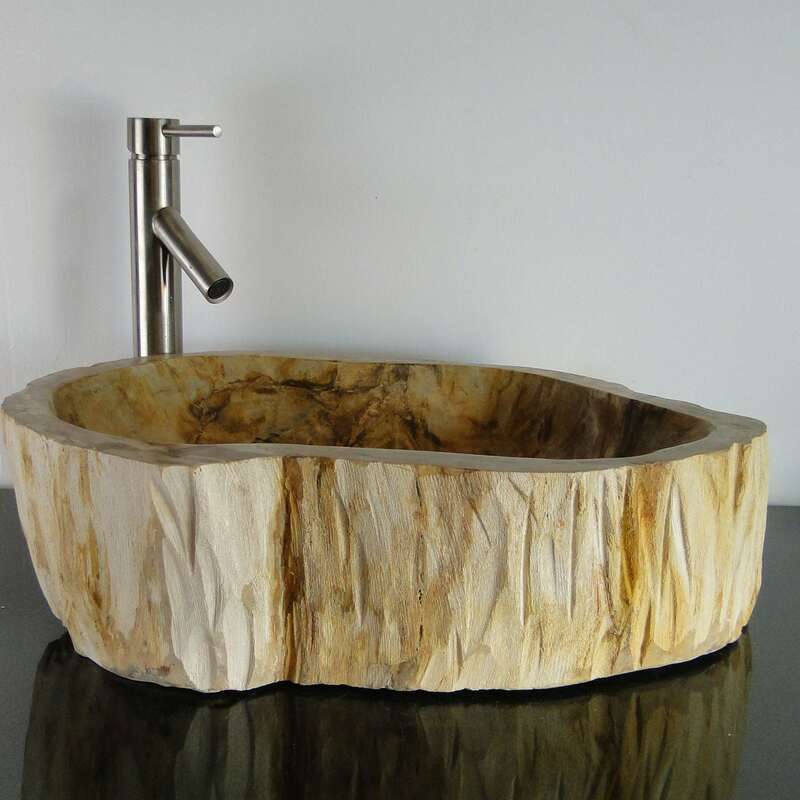 Amazing petrified wood basin vessel sink! 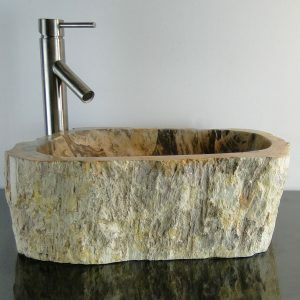 Bring the serenity of the outdoors into your home. 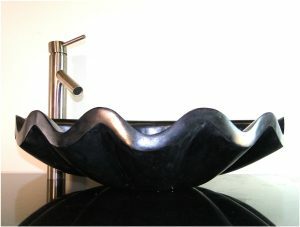 Absolutely stunning, this vessel sink is sure to be a classy and unique addition to any home or office! 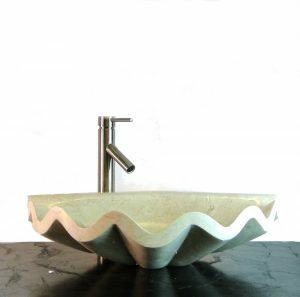 AS EACH SINK IS UNIQUE THE SINK YOU SEE IN THE PHOTO IS THE EXACT SINK YOU WILL RECEIVE. 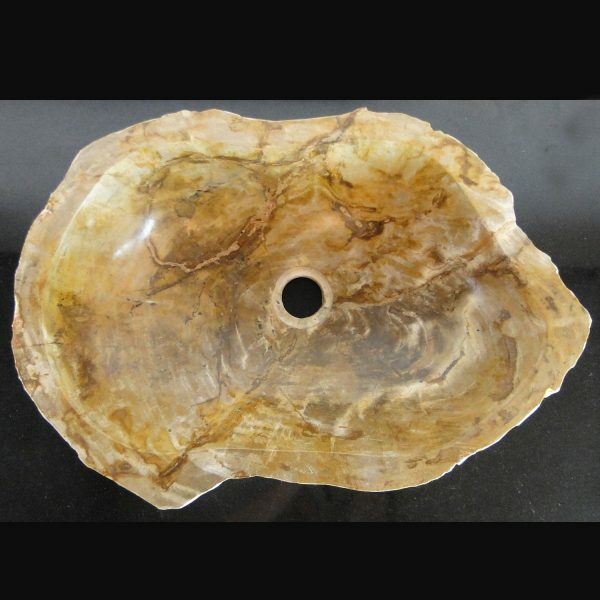 All fit 1 1/4 inch standard sink drain. 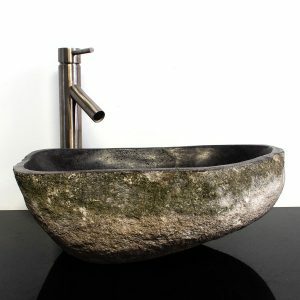 Note: This is just the vessel, faucets are not included!